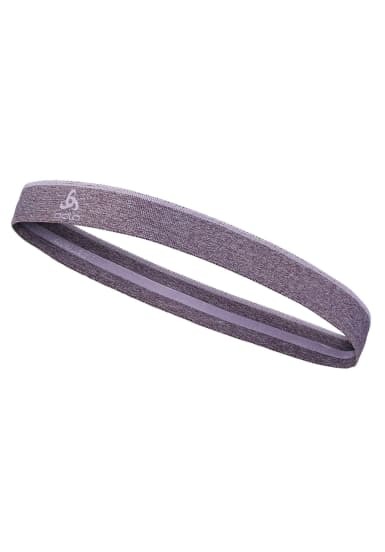 The Odlo Training Headband offers versatile comfort for any sport you want to master. Constructed from our super-comfortable elastic melange, the Training Headband is the ideal solution to keeping your face clear from hair and sweat when you’re working hand. To keep things in position, it features a silicone print on the inside that grips without irritation. It comes in a range of cool patterned colourways and in a pack of two, so you can stay active in style. Stay focussed on beating your personal bests by wearing the Training Headband.